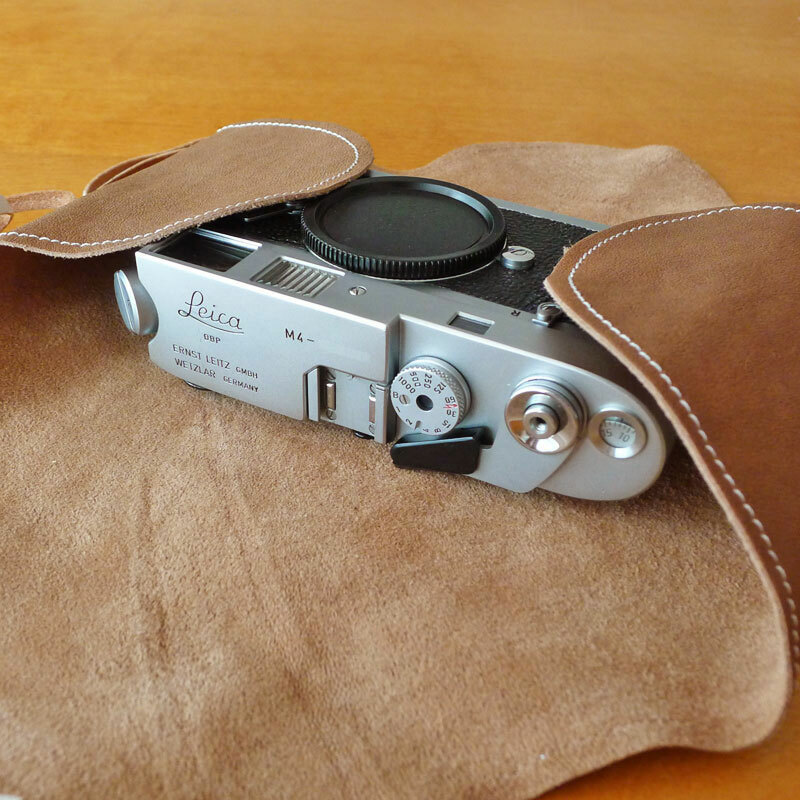 "There's nothing more classic than a leather wrap to put your favorite camera in. This soft leather wrap that we have (and soon to be yours) is made from 100% leather, and the soft inner lining ensures that your gear is well protected. 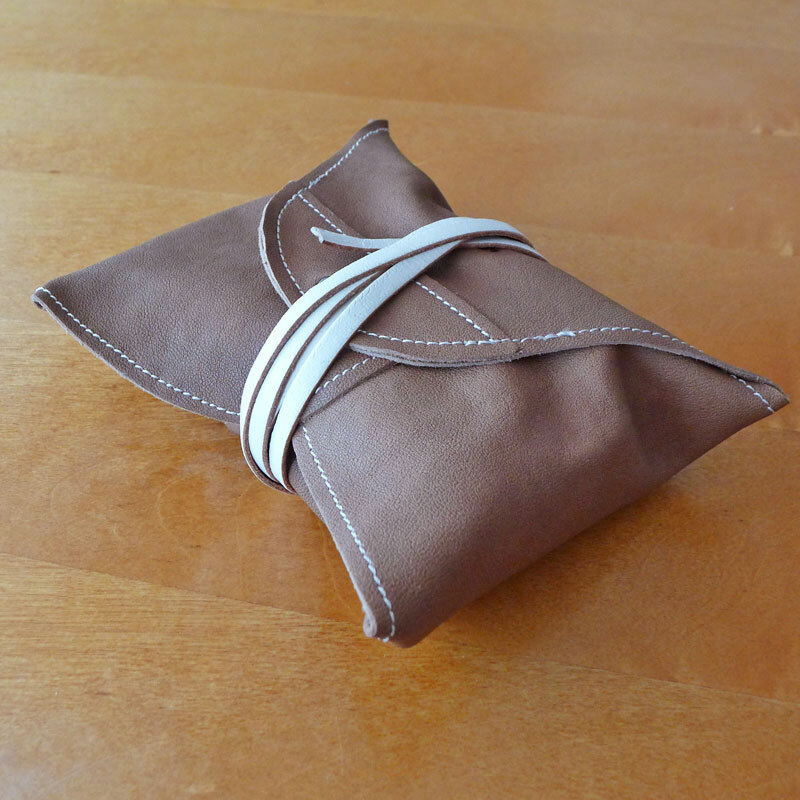 Simply fold it in, and tie a quick knot before slotting it in your favorite camera bag. Yes, this is how the gentlemen photographer will transport his camera around and you should, too." 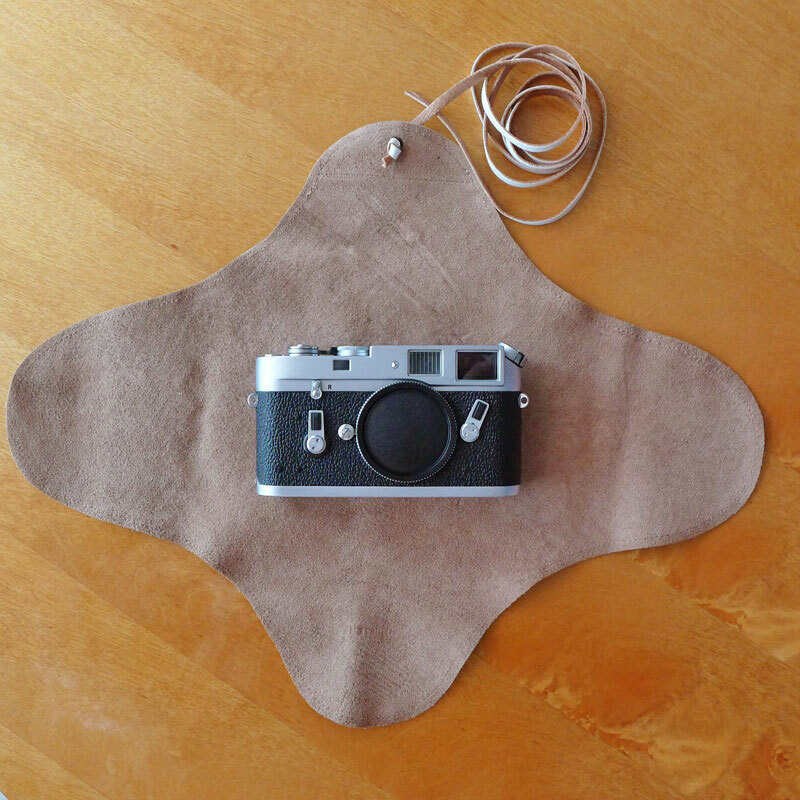 "The idea was born from the need to have some vintage-style straps for our old photo cameras collection. “Figosa” means in Italian “something cool” and this is what we want to pursuit: to make “cool” our photo cameras, giving them a vintage style! All the Figosa straps are handmade, in genuine leather and available in four colors: black, dark brown, cognac and honey. The metal inserts color can be gold or silver, as the user likes. All the straps are handmade and all the materials used are exclusively made in Italy. It is possible to combine the different leather colors with two metal elements kinds (gold or silver). 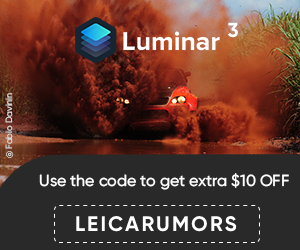 The straps are available in three sizes: small, medium and large."